Leading Manufacturer of pneumatic power press, inclinable power press machine, h type power press machine and ungeared power press machine from Rajkot. Range from 5 Ton to 250 Tons Capacity. Geared and Non Geared Type. Control Panel with Two Hand Operation. 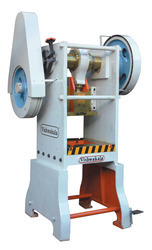 We are offering Inclinable Power Press Machine to our clients. We are offering H Type Power Press Machine to our clients. 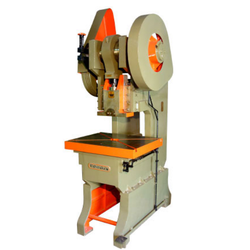 We are offering Ungeared Power Press Machine to our clients.